BÉLANGER BY KEENEY FAUCETS from Keeney Mfg. feature grade-A brass construction kitchen and bath models with chrome or PVD resistant finishes to protect against corrosion and tarnishing, as well as long-lasting, high-quality ceramic disc cartridges. 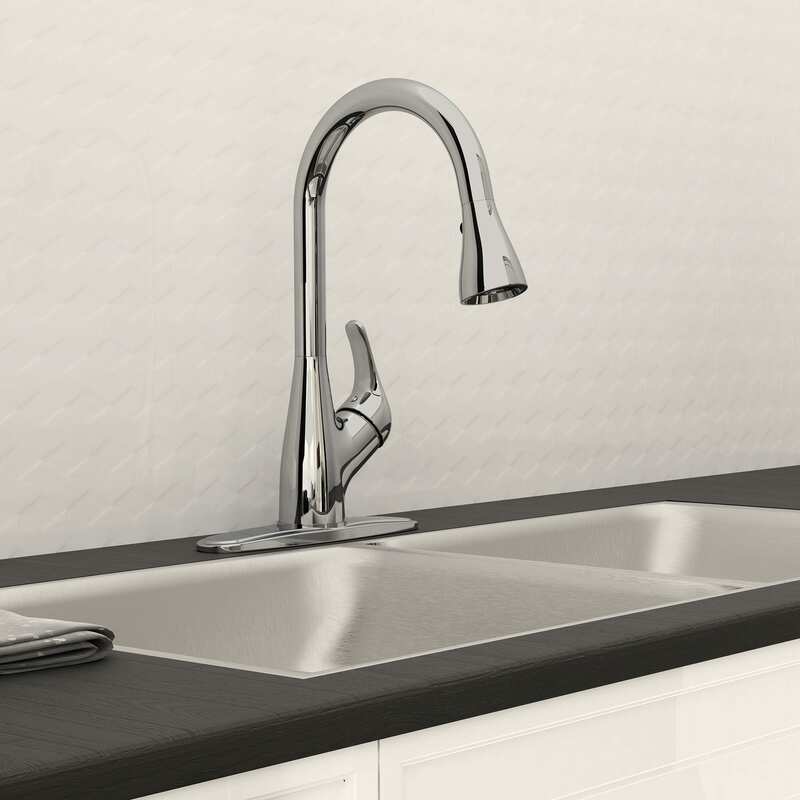 The line includes rainfall and waterfall showerheads, motion-activated kitchen faucets, and water-saving bathroom faucets with a variety of styles to match.